The look you want for your special day without the hassle – leave the hard work to us! Launching in January 2018, Handmade Darling is excited to introduce all new sign rentals for your event. From gold and glamorous to modern or shabby chic, we have a wide variety of options to choose from. 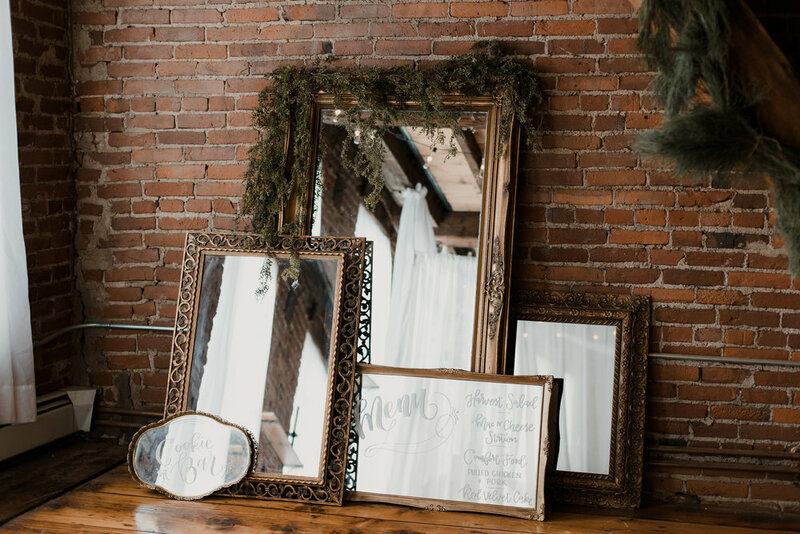 We offer mirrors, chalkboards, table numbers, window panes, and doors for weddings, sweet 16s, birthdays, styled shoots and more. All photography by the talented HF Photo. How can we help with your event? Do you have a preferred style or theme?